What to eat before or after a workout? We all know once the sun comes out, it’s that time of the year where the health kicks swing into full force, and the workouts get much longer and probably more regular than in those chilly winter months! At Giving Tree HQ, we believe when working out, it’s important to make sure you have enough energy to achieve a high performance. Our bodies are like a car; they need fuelling up! So when it comes to picking out a snack to keep you going, this can sometimes be a downfall for many of us. It can be easy to slip up and go straight to the energy bars & drinks that will give you that quick and easy burst of energy. However, surprisingly, many of them have a lot of hidden, nasty ingredients in them that will end up making your workout a waste of time. At Giving Tree HQ we prefer to keep you snacking as healthy as possible! That means no more high-sugar and fatty snacks, and Hello Giving Tree snacks! 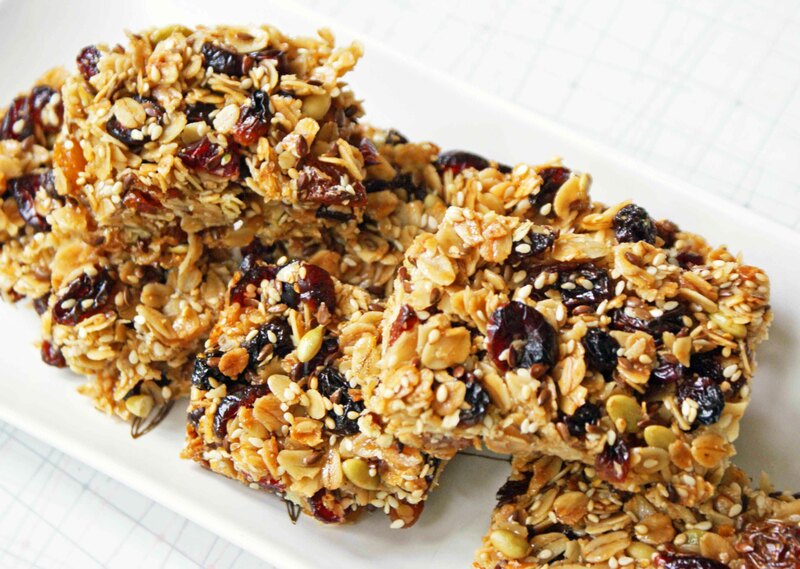 Our mission is to show work-out snacking can be guilt-free and still amazingly tasty. Also our snacks will keep up your health momentum and get you beach body ready in no time! So, next time you are thinking about what snack to have before or after a workout? 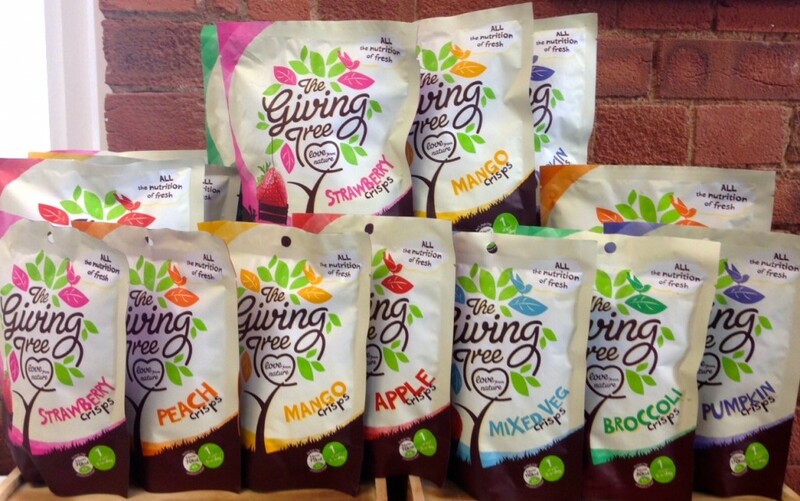 Why not give our Giving Tree snacks a go! We have a delicious selection of freeze-dried fruits and vacuum fried veggies for you to take your pick. They are super light, crunchy and bursting with flavours making it an easy snack to keep your energy sky high! 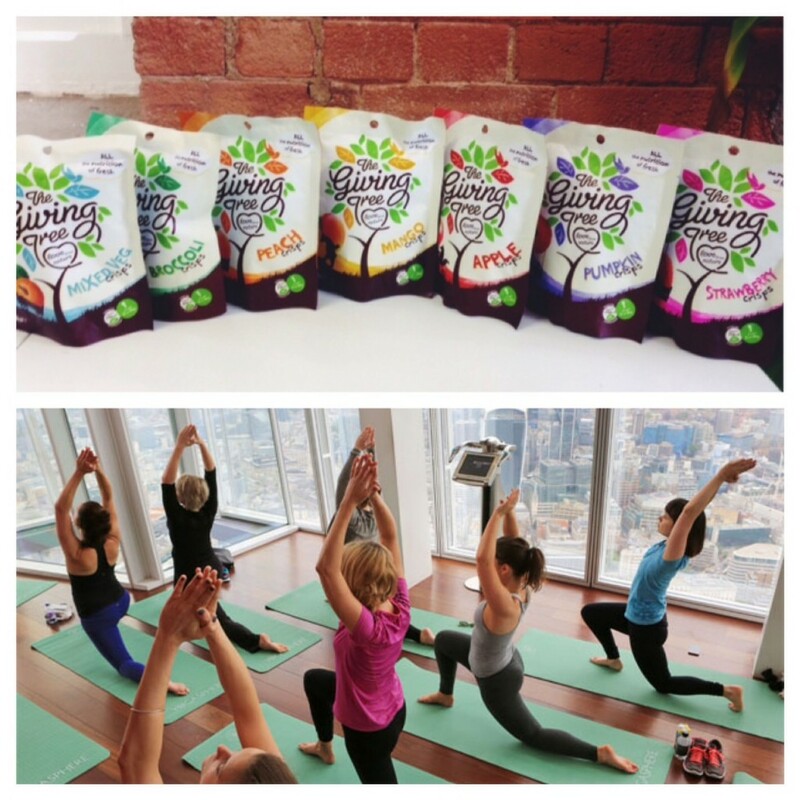 This month you have the opportunity to WIN the whole range of The Giving Tree snacks and a yoga session! The competition will be running from the 11th August 2015 – 25th August 2015 till 4pm. TheGivingTree’prize T&Cs: Correct entries will be submitted into our prize draw, and a winner selected at random. The winner will be contacted via twitter or Facebook, and must respond within 48 hours to receive their prize; otherwise a new winner will be selected. Open to UK residents only.